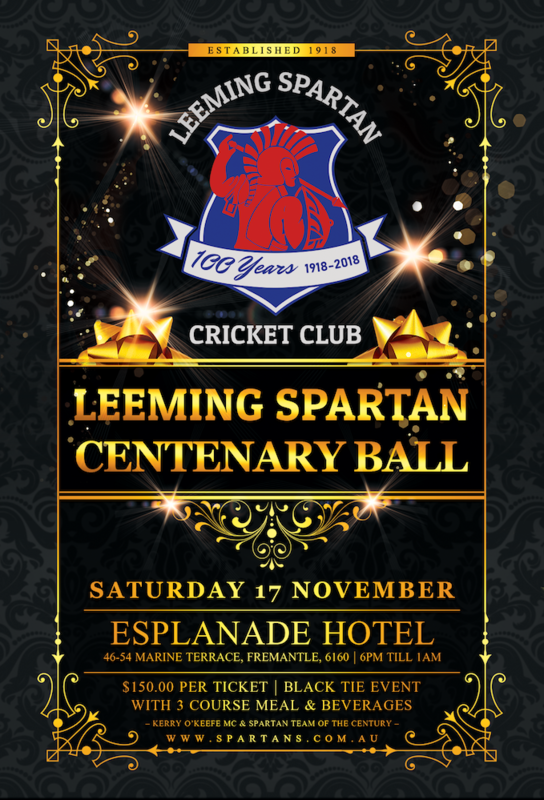 The next meeting of the Leeming Spartan Cricket Club’s Centenary Committee will be taking place tomorrow night at the clubhouse from 6:00pm. 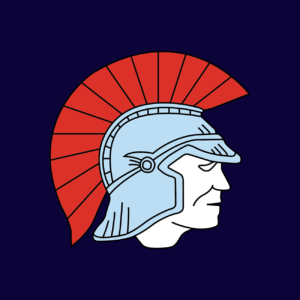 This meeting is open to everyone – regardless of whether you are on the Committee or not, and all opinions are of much value as we continue to plan the biggest event in Spartan history, our milestone Centenary Ball on November 17th. We also need everyone on the Committee to attend (compulsory for those members) as we now need to start organising and finalising things in the lead up to this event. Tickets must be purchased in advance, for just $150.00 – and you can do this on our website by clicking here. Ticket price includes entry to the five-star Esplanade Hotel for this massive event, as well as a three-course meal and all beverages. Despite our recent break-in that saw over $30,000.00 worth of stock lost, the Club has very kindly subsidised the ticket prices from $250.00 down to $150.00 through a donation of over $6000.00, however we are also actively looking for sponsors for the Centenary Ball. Both Sharp Auto Care and longtime Platinum Sponsors Crystal Finance have kindly come on board, so please be sure to spread the word and help us celebrate one-hundred years of history to the full extent! For all those coming tomorrow night, drinks will be available and we look forward to seeing you then! 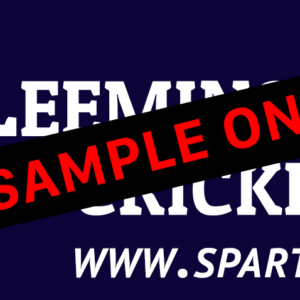 Purchase Your Centenary Ticket Now!